Born To Hack.!! 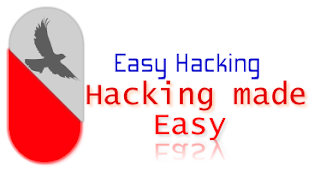 : How to Secure a Wireless Network from Hackers? The reason we secure a wireless network is to stop people from using the services of our network who don't have permission to utilize them. It is harder to secure a wireless network from hackers as compared to a classic wired network. This is due to the fact that a wireless network can be accessed anywhere inside the range of its antenna. in this article, i would request you sir to please edit the use of WPA/WPA2 to secure wireless network,as WEP is obsolete and offers no security. Its possible to crack the WEP protocol in just 10mins with proper toolz that are available freely. Plz upgrade WPA2 is the most stable and sturdy encryption protocol useful in protecting wi fi networks.